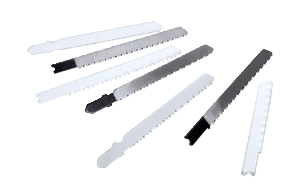 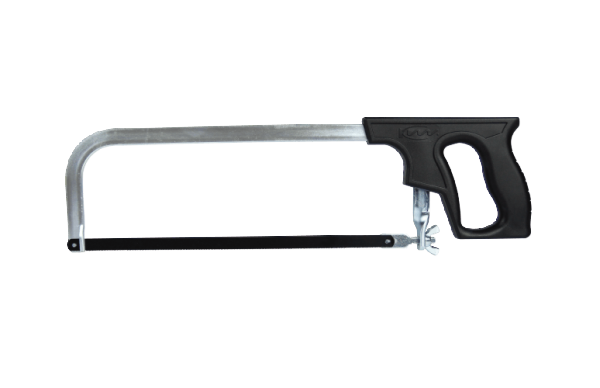 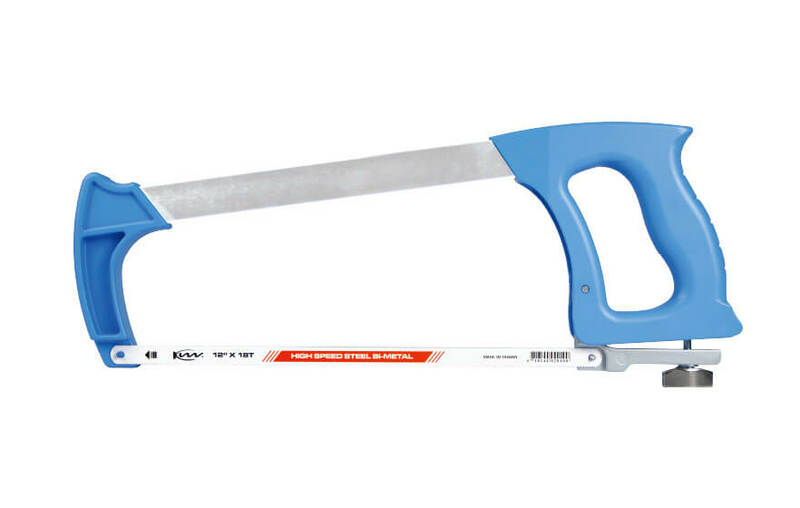 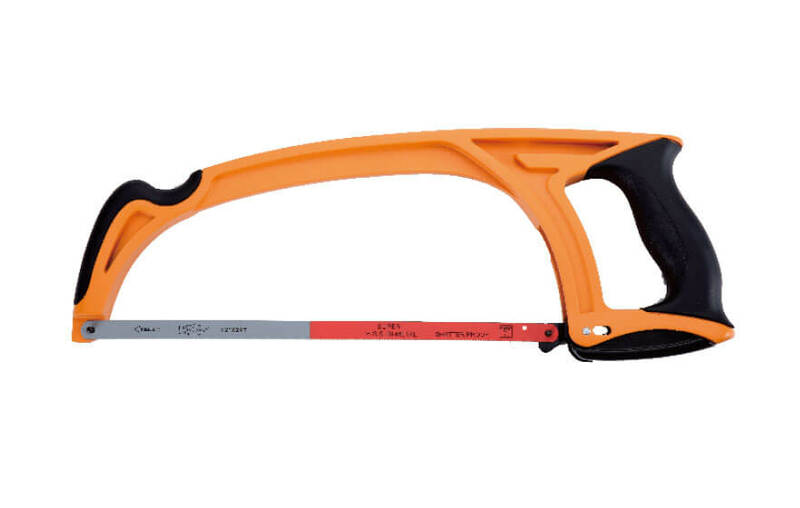 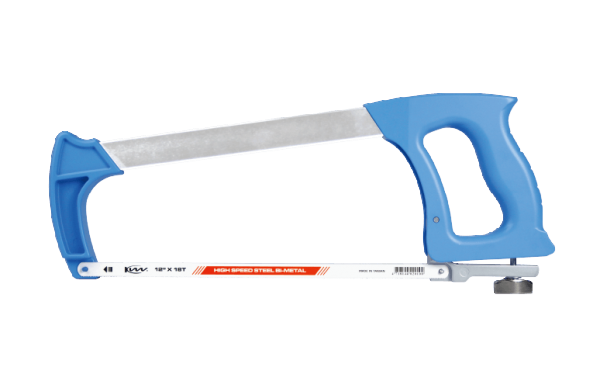 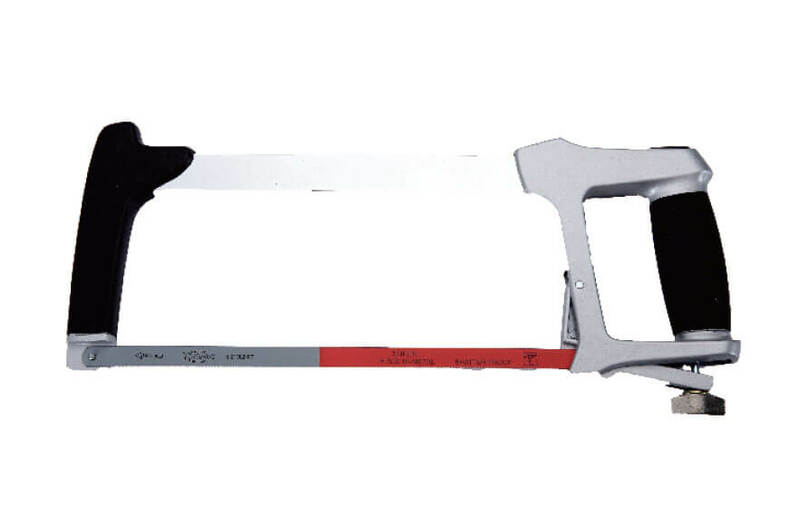 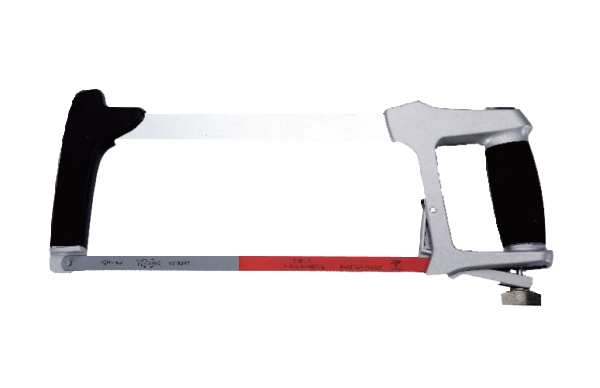 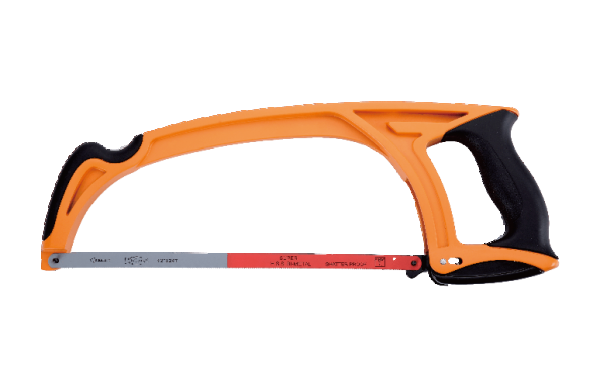 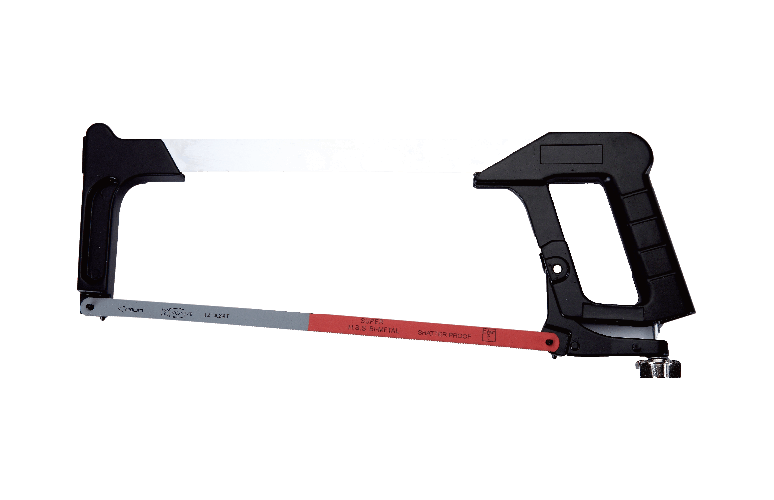 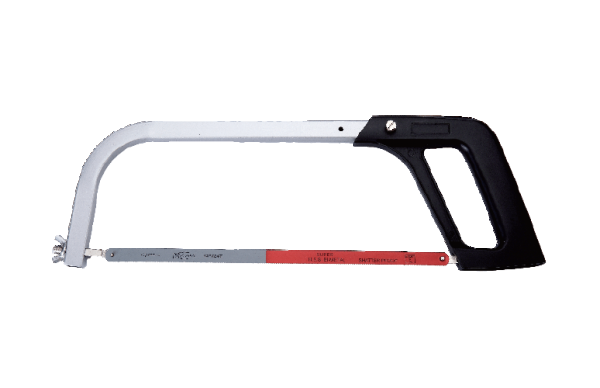 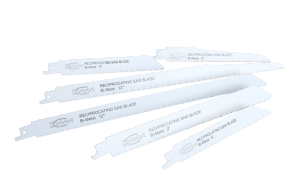 KW19-0070 Solid Hacksaw Frame 254 15,000 PSI Plastic handle with rigid one piece steel frame. 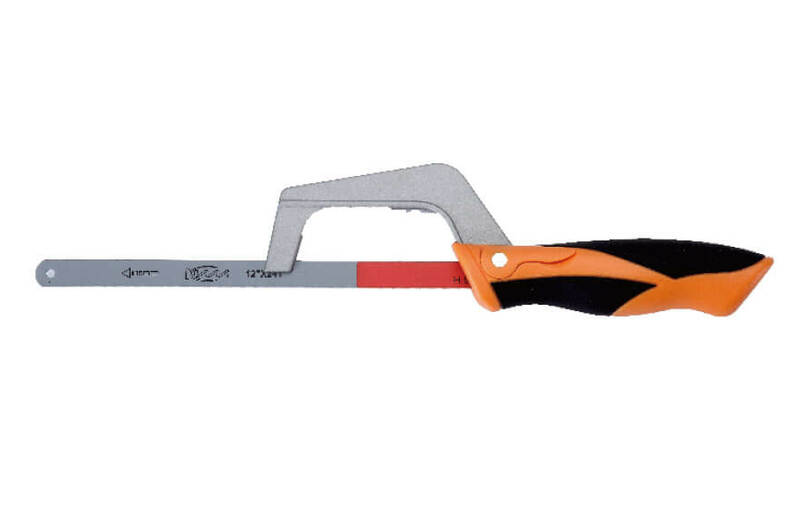 100mm (4") cutting depth. 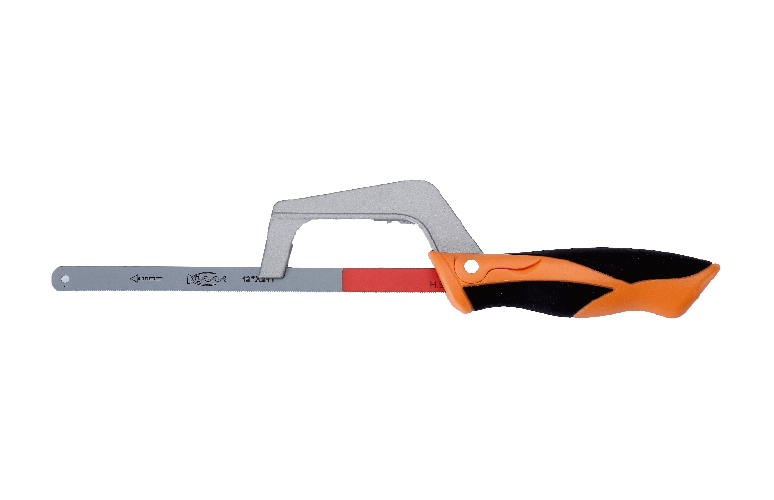 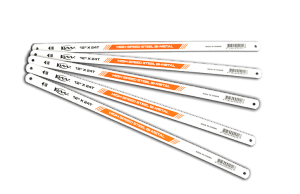 Fully adjustable tension mechanism holds blade up to 37,500 PSI. 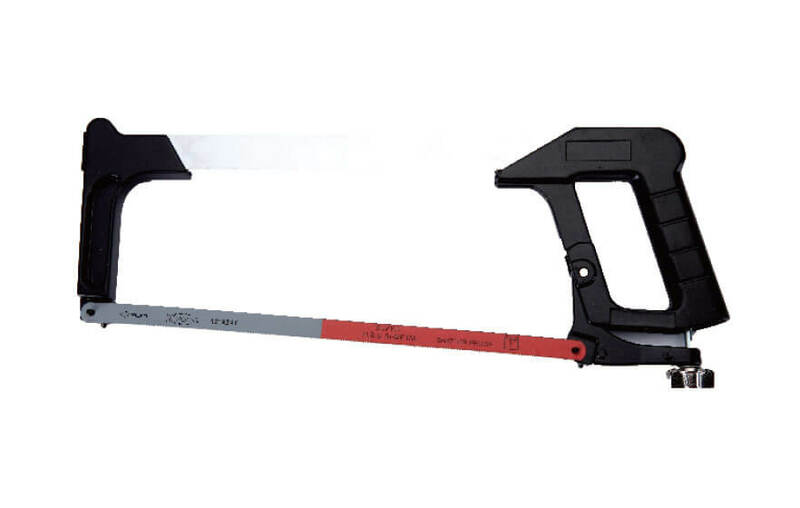 Single thumb-dial adjustable tension mechanism for easy adjustment. Professional quick-release lever allows for fast blade change. 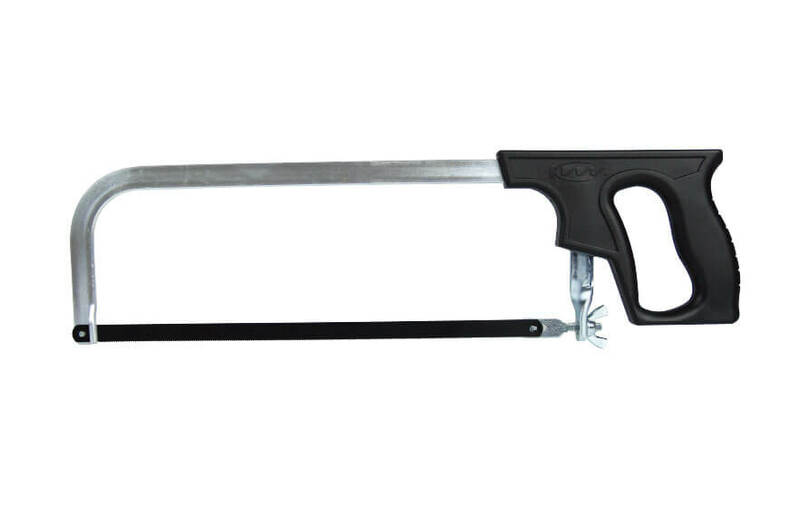 Ergonomically handle designed with front thumb soft grip to give better control. 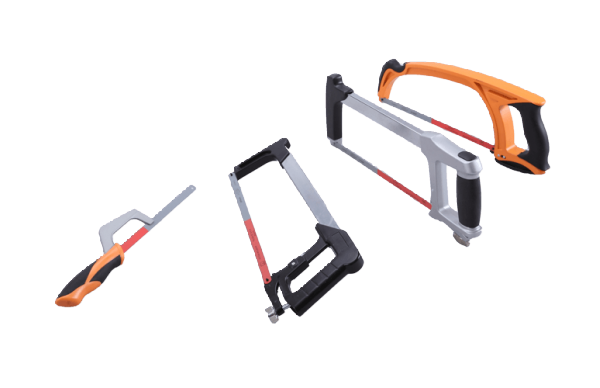 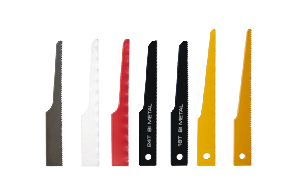 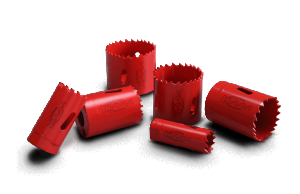 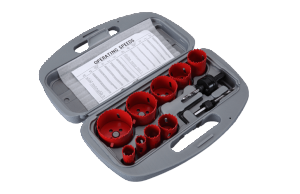 45° and 90° cutting angles for added flexibility of cutting needs.